A common weed scattered from the Himalayas to the Western Bengal, South India, Burma and Ceylon. Seeds are also useful in cough and whooping coughs. Dose of the leaves is 90 grains. Infusion of root (1 in 20) is given in doses of 1/2 to 1 ounce and the decoction of whole plant (1 in 10), in doses of 2 to 6 drachms ; in skin disease as an application. 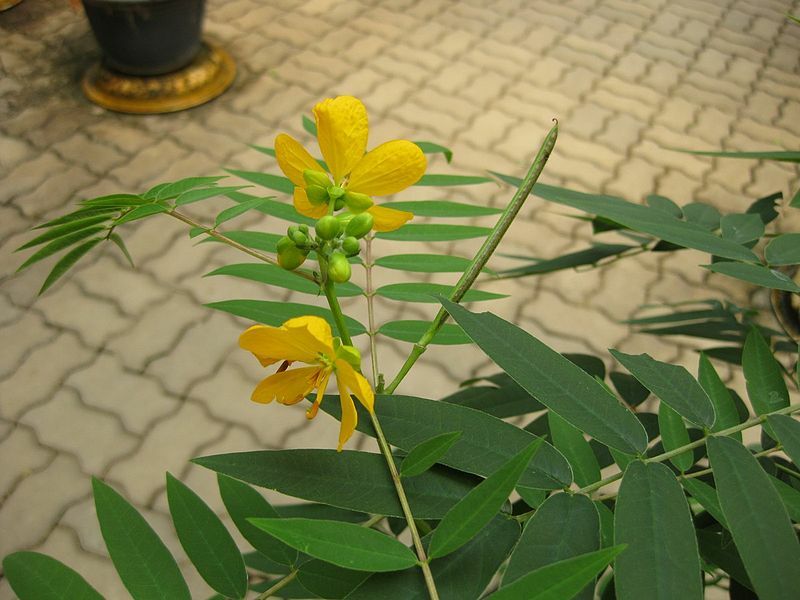 A decoction of the leaves, roots and flowers is highly prized in hysteria to relieve the spasm ; also useful in relieving flatulence of dyspeptic, nervous women.